Shawl collar with button closure. Long sleeves with ribbed cuffs and elbow patches. 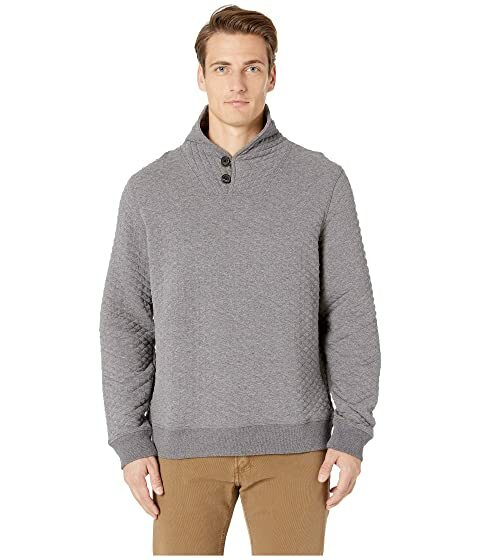 We can't currently find any similar items for the Diamond Quilted Shawl Sweater w/ Elbow Patches by Billy Reid. Sorry!